OTTAWA — A decision by the Supreme Court of Canada to hear the federal government's challenge of Omar Khadr's youth status stunned his lawyers on Thursday, although not much would have changed for him if the decision had gone the other way. Although eligible, he has not applied given the concern he would be turned down and would have to wait at least two more years for another hearing. 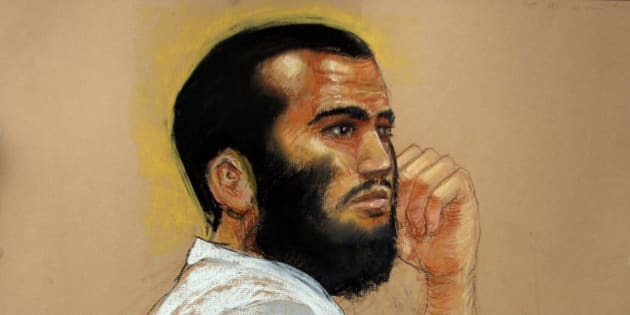 Now in his 12th year in custody, Khadr is serving out a plea-bargained eight-year sentence handed down by a widely discredited U.S. military commission in October 2010 after he pleaded guilty to five war crimes, including murder. Dennis Edney, another of Khadr's lawyers, said the federal appeal comes despite the unanimous ruling by Alberta's top court. The government has already wasted millions of tax dollars litigating against his client, he said.